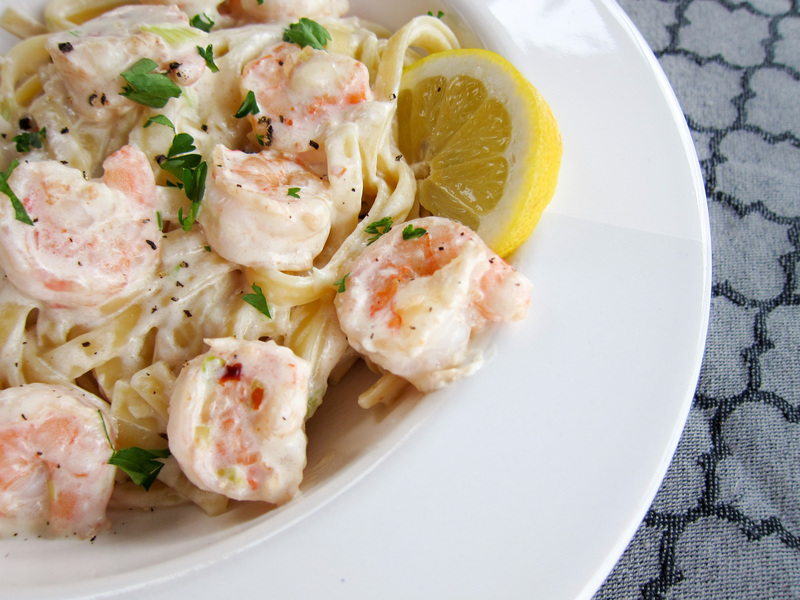 « Older Post Spicy Vodka Cream Pasta	» Newer Post Spicy Salmon to Celebrate a Decade with Ruby! Sounds perfect to satisfy my craving. Yum! I’ll just have to make a separate batch subbing chicken for shrimp for my seafood hating husband.